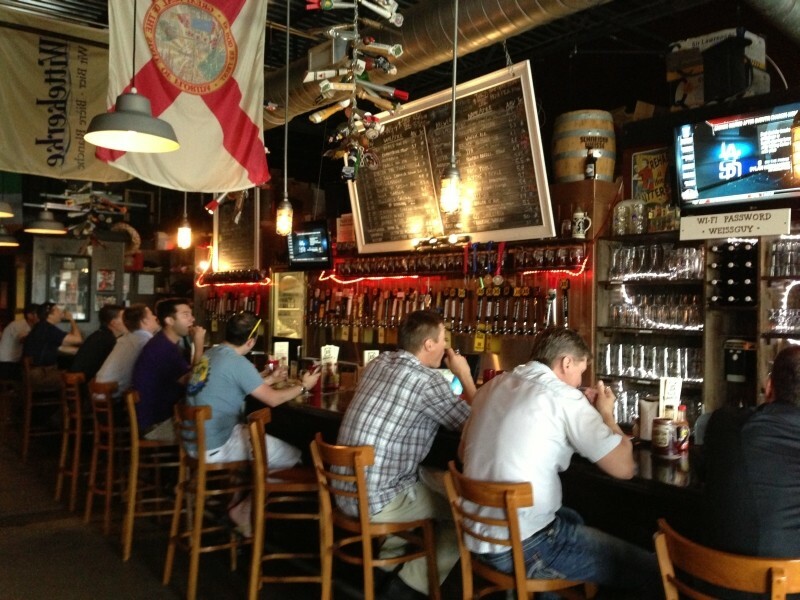 Savannah has a lot of craft beer options and those options are growing all the time. But sometimes it’s good to get away and try new brews. 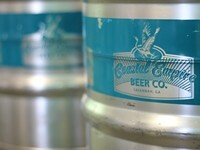 Just down the road is another burgeoning craft beer site, Jacksonville, Florida. 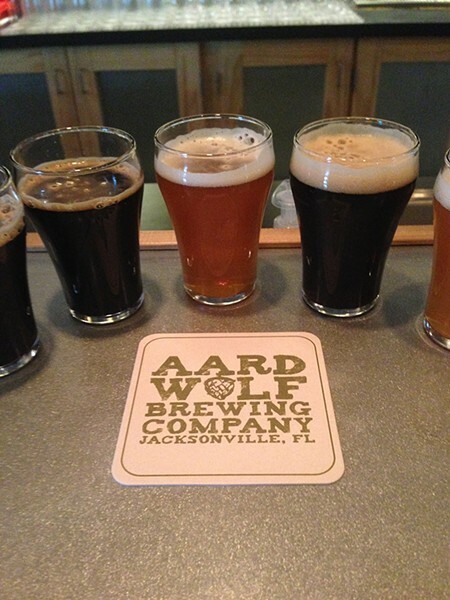 Jacksonville is home to several excellent breweries and some top-notch beer centric restaurants. 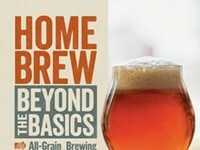 Take an easy craft beer road trip this year to quench your thirst for new brews. 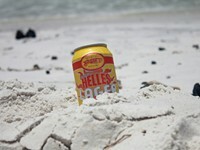 Of the seven craft breweries located in Jacksonville Green Room is the closest to the beach. Greenroom has the feel of a bar, though it’s a friendly open space where dogs and children are encouraged. The space is divided into two smaller areas. The front holds the tasting area and several tables. In the back is a smaller area that houses plenty of board games and a ping-pong table. This is just off the brewing area so you can watch the brewers work their magic as you relax with a beer. Pizza and beer go hand in hand so it should come as no surprise that one of Jacksonville’s best breweries is affiliated some of Jacksonville’s best pizza. Brewers Pizza and Pinglehead Brewing are one in the same. Pinglehead is a small brewery with tag line is “beer with attitude” Both the beers and the restaurant they live up to that philosophy. With 32 taps and 50 bottles of craft beer available ordering is no simple task but a sampler and good pizza should cover anyone’s appetites. Engine 15 is a great beach area restaurant. They have a small but excellent pub style menu and 50 taps. Engine 15 started out as a small brewpub but they have been so successful they have spun off their own full production brewery. The pub still keeps its fifteen barrel system running and brewing up some interesting experimental brews. Engine 15 is a fantastic spot to stop on the way to the Jacksonville beaches. Much of Jacksonville’s craft beer community is centered on King Street in the Riverside neighborhood. Claiming to have one of the largest beer selections in the world Kickbacks is a destination for serious beer drinkers. They have 204 taps and over 1000 different bottled beers, that’s a lot of beer. Kickbacks also has cellar with around 100,000 bottles of vintage bottles. All that beer and the menu is pretty great too. Georgia’s distributions list is growing all the time but one of the great parts of a beercation is trying new beers, and even better is bringing some of that beer love back home. You can stock up on a few bottles at Beer 30. Located on King Street, just down from Intuition Brewing, Bold City Brewing and Kickbacks. Beer 30 has a great selection and a knowledgeable staff. They are everything you would want in a neighborhood bottle shop. Just remember to share some of that beer you come home with, beer karma is a real thing.